Employee Rewards & Recognition Programs - Recognition First! Employee rewards play an integral part in many employee recognition programmes. They are an incentive for employees to participate in company-wide recognition programmes, which, in turn are designed to increase employee engagement. A common problem with employee recognition programmes is that companies and their staff focus on the rewards, placing little emphasis on the recognition process. A lack of transparency in giving discretionary rewards can be demotivating – it is also important to note that rewards are potentially taxable benefits. The recognition programme and its mechanism need to be highly engaging to encourage employees to use it in the first place. This is critical to secure participation in company-wide recognition programmes. We spoke about the importance of Recognition Linked to Core Values in an earlier blog and how to make it easy for employees to recognise attributes in peers that support core values. We also spoke about enabling Instant Recognition of Peers and how this will encourage a daily sense of appreciation. A recognition mechanism such as Kudos Social Recognition offers real-time, clear visibility of recognised employees and encourages frequent participation across all departments, leading to unified recognition goals and clear ROI metrics. The average budget for employee rewards, based on recent research by WorldatWork, is 1% of the total salary budget. We recommend a minimum of 0.5% of your overall salary budget for employee rewards. However, rewards do not need to be costly – the most appreciated rewards can sometimes cost very little. While Revenue in Ireland offers generous tax-relief on employee rewards, recognition programmes should not be limited by a tax regime. They are better guided by their employee engagement objectives and ROI. Revenue increased the Small Benefit Allowance threshold from €250 to €500 in 2015. This benefit is limited to one benefit per employee, per annum. It is possible to incorporate tax-free rewards into your recognition programme with a system that allows employees to accumulate rewards. The rewards/points are then redeemable against a once-off benefit up to the value of €500 at the end of the tax year. The reward must be non-monetary such as a voucher or a tangible gift. Rewards can be introduced to spice up your recognition programme and to help sustain its momentum. Kudos Social Recognition gives your organisation a branded, online environment that becomes your central hub for celebrating value-based employee achievements. Kudos contains an optional rewards feature which allows you to add flexible and customisable rewards. Rewards are an important aspect of recognition programmes. However, strategic recognition requires deeper examination and investment. 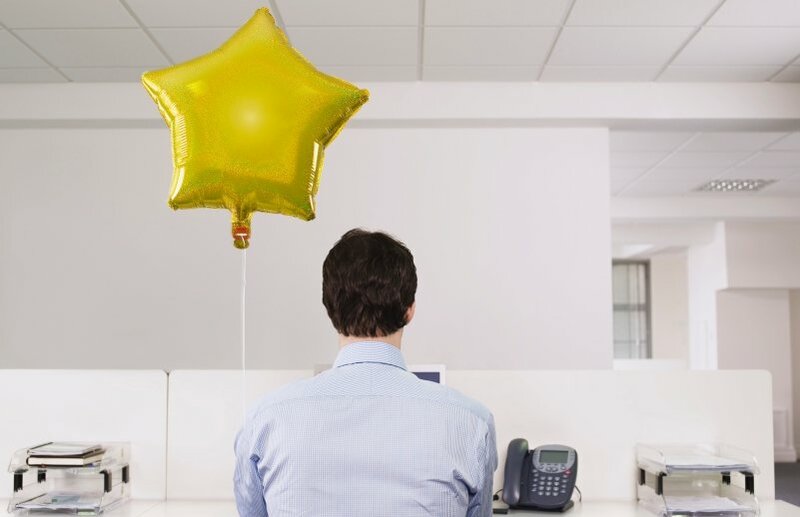 Rewards on their own represent a limited view of employee recognition. Companies need to understand that contemporary employee recognition must be engaging, transparent and measurable to encourage participation, which will give a return on your investment (ROI) – something we discuss in our next blog.